Welcome to the psychology apps directory. 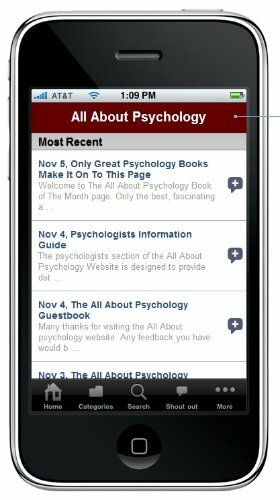 The aim of this page is to showcase the very best psychology apps, education apps and learning apps out there. For each app featured below a description will be given along with details relating to cost (if any), supporting platform(s) and download instructions/access. One goal was kept in mind when I put the Psychology Student Survival Guide together: if I was to go through my psychology education again - beginning when I first started considering studying the topic right through to graduation and beyond - what information and resources would I most like to have at my disposal? The Psychology Student Survival Guide app provides you with an easy to use online reference tool that you can use to quickly locate information you need to help you through your studies in this amazing field. See following link to get hold of the The Psychology Student Survival Guide (PsychGuide) App for free. An Android version is now also available - see following link. Quite simply a must have app whatever your connection with the subject; student, educator, professional or general interest. 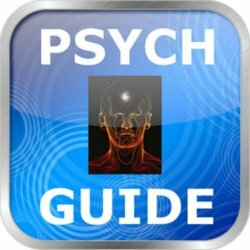 Created by psychologist Michael Britt (host of the excellent Psych Files podcast) The PsycExplorer app brings you the latest news, blogs, videos, podcasts and tweets in the key fields in psychology. The app is updated every day to bring you the very latest news. See following video for more details. 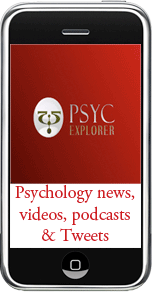 Click Here to get hold of the PsycExplorer App in iTunes for just $0.99. 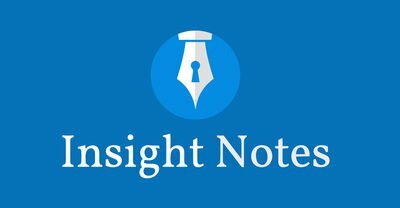 Featured in the American Psychological Association’s Monitor on Psychology, Insight Notes is an iPad app that allows psychotherapists and other health professionals to take encrypted and HIPAA­compliant notes. Since its launch in February of 2014, Insight Notes has been sold in over 15 countries. Users include clinicians of every discipline, from art therapists who store scans of client drawings alongside progress notes, to psychoanalysts who dictate lengthy process notes, to forensic practitioners who enter sensitive interview data while mobile. See following link for full details. Take charge of your schedule and assignments and put iStudiez Pro to work for you! Take advantage of iStudiez Pro easy navigation and never miss another course, lecture and lab, track tasks and deadlines, plan homework, arrange assignments and much more! Click Here to get hold of the lite version of the app for free.